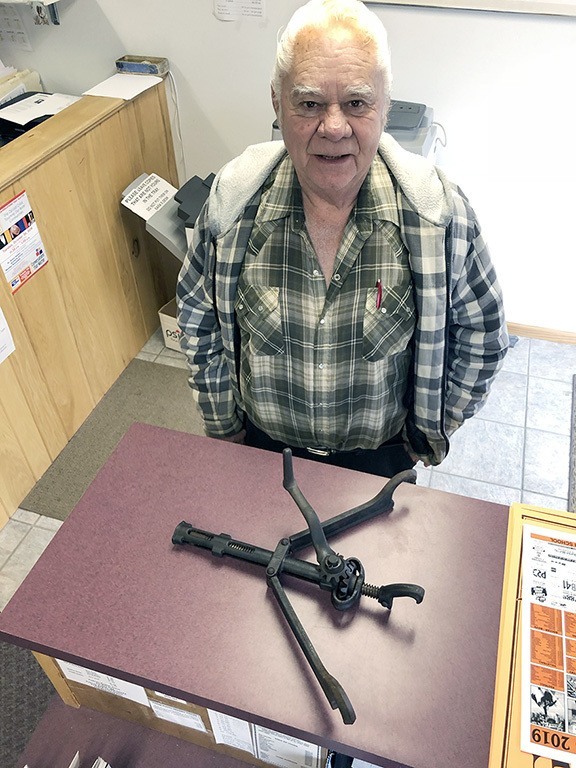 One of our Pelican Rapids Press readers sauntered down the block last week, from the Pelican Rapids Pool Hall, to the Press office with a “Mystery Tool” in hand. Larry Drechsel plopped the unit on the front counter. A friend found it at a rummage sale. 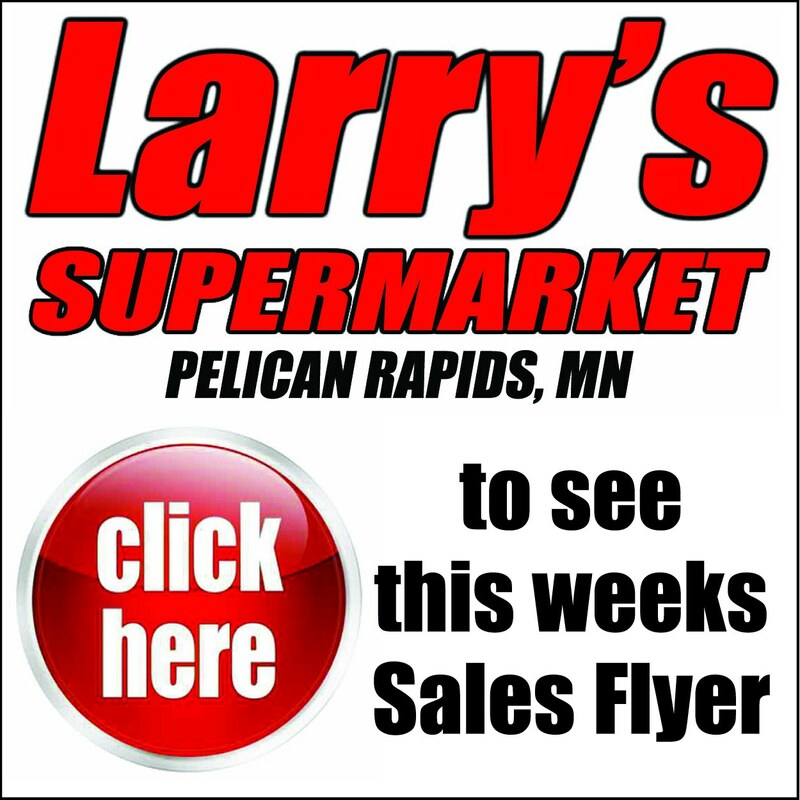 Larry is pictured here with the tool. Also pictured, a close-up of the unit. 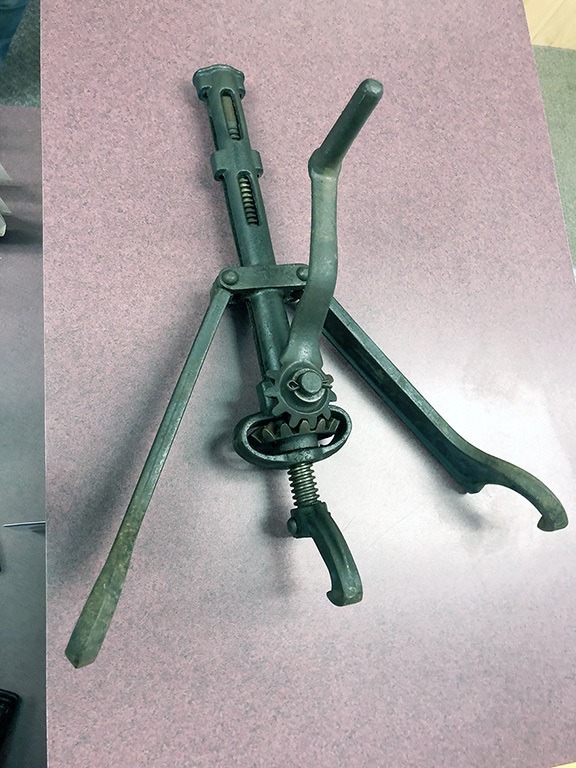 If you have an idea of what this tool was used for, email me, Louis Hoglund, at news@pelicanrapidspress.com. 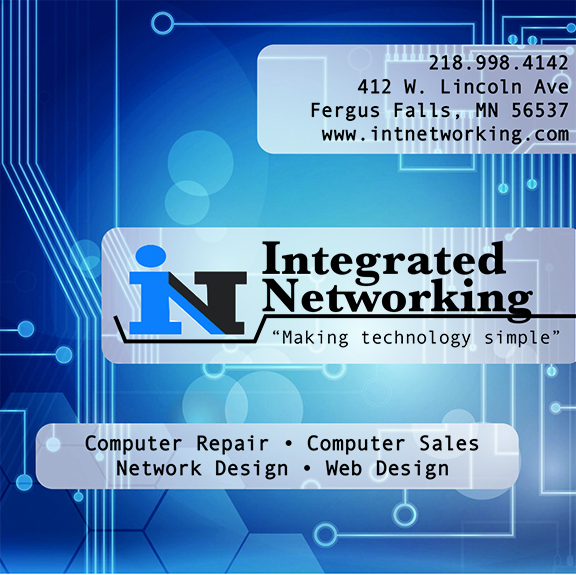 Or call 218-863-1421.